So you’ve had your vape device for a few months and you finally feel comfortable building and rebuilding it; experimenting with different set-ups. By now you’ve probably done some research online and come across some of the popular vape celebrities performing tricks and giving out free vaping tips through social media. Now you’re ready to graduate to the level of experienced vaper, and you need the gear to go along with your new identity. You can shop your new vape device by brand on VaporFi or continue reading to see some of the top-of-the-line VaporFi-made devices below. Here are the five things you need to get your hands on right now to take the next step in your vaping journey. The box mod will be the most important of your new vape upgrades. It will serve as the base upon which all of your other upgrades are built. There are hundreds of box mods now available, but they tend to share many of the same qualities. 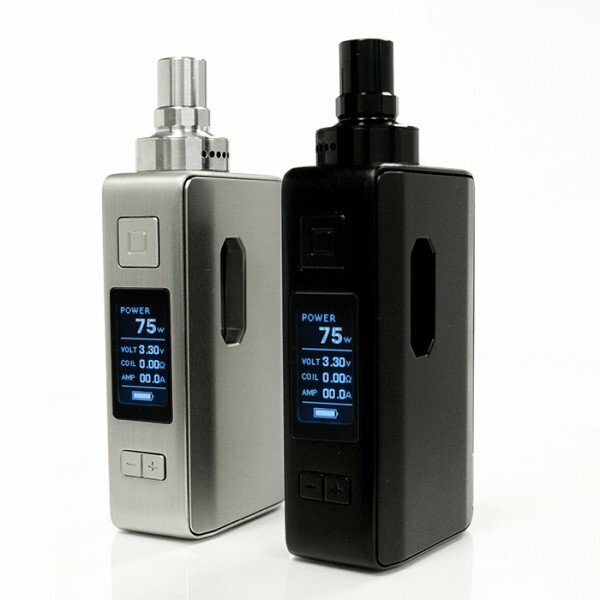 For instance, most box mods now offer some form of temperature control software that allows you to personalize your vape via a small LED screen. Learn MoreIn addition, box mods generally allow you to choose from a large selection of high-capacity batteries, extending your vape life by hours as you go about your day. Box mods also come in a huge range of prices and styles so you should be on the lookout for one that fits your budget and your hands. 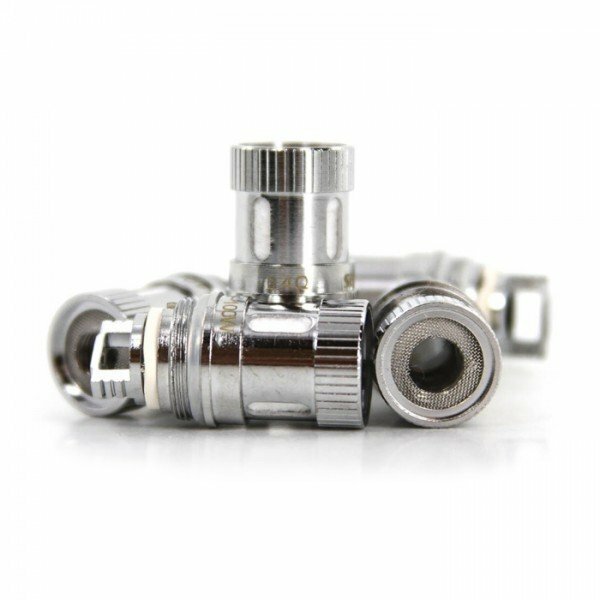 The sub-ohm tank is what really begins to change the way you vape. Sitting atop your brand new vape pen upgrades, the sub-ohm mod has a huge impact on the size of the vapor clouds you produce and what your vape tastes like. 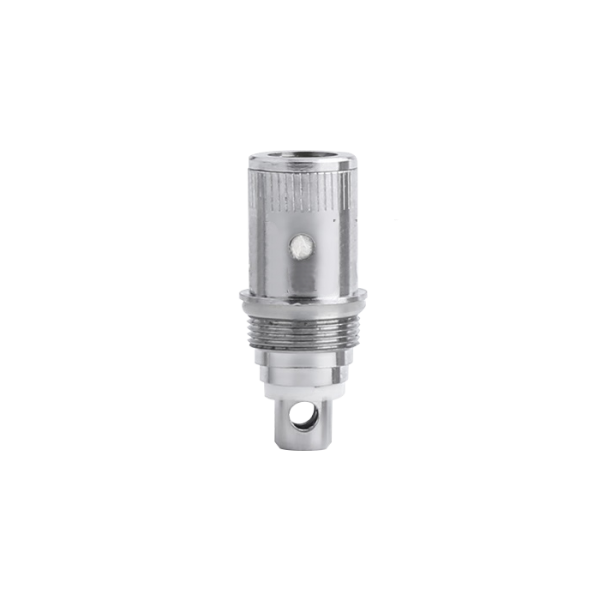 A sub-ohm tank allows your coils to get hotter faster, which in turn vaporizes your e-liquids more efficiently and effectively. Learn MoreSub-ohm tanks also tend to have large liquid capacities to go along with the larger batteries in your box mod. They also control airflow and give you a greater ability to affect the draw on your device. Don’t forget to pick up a new drip tip to go with your new tank. The atomizer you choose will go hand in hand with your new sub-ohm tank. This is the vape pen upgrade that will forever change how you build your coils. The right atomizer will give you plenty of room to experiment with, and will open up a whole new world of possibilities to try all of those creative builds you see online. Learn MoreYou can choose from a ton of different pre-built atomizers along with rebuildable atomizers to meet your level of comfort. How much do you know about the coils in your device? Now is the time to get down and dirty with the details. The type of coils you use can change just about everything about your vape. From the clarity of the flavor to the amount of vapor produced, choosing the right coils is of utmost importance. Learn MoreHowever, wrapping your own coils is what the pros are all about. There are dozens of blogs detailing how to build and test the perfect coil using raw wire. The final ingredient to the ultimate vape is using your own custom vape juice. 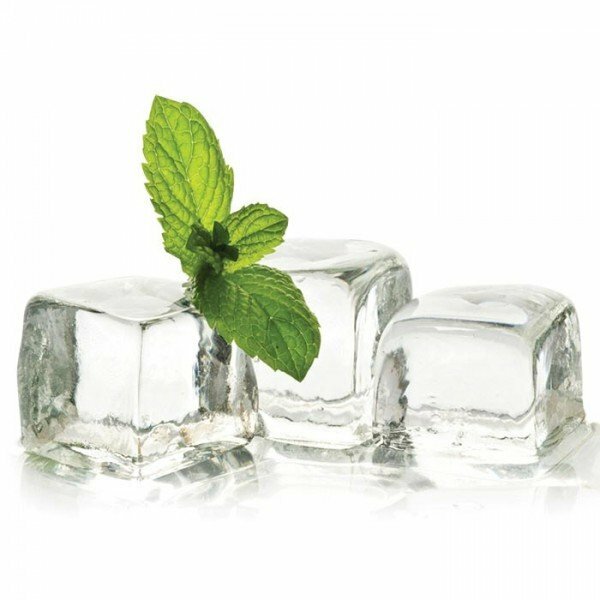 Sure, there are thousands of flavors already available, but there are millions of ways to combine those flavors into something that is unique to you. Creating custom vape juice even allows you to change the way your liquid flows through your device. Learn MoreWith VaporFi’s Create Your Own feature you can combine up to three different liquids to build a recipe that you will love. You can also adjust the PG/VG ratio of your liquid and your nicotine strength. If you’re feeling really daring you can buy all of the ingredients separately and learn to mix up your own liquids at home with the help of the online vapor community. Now you know everything you need to join the ranks of expert vapers around the world. Start with a new box mod and accessorize your new device with a proper sub-ohm tank and atomizers that will give you the edge. 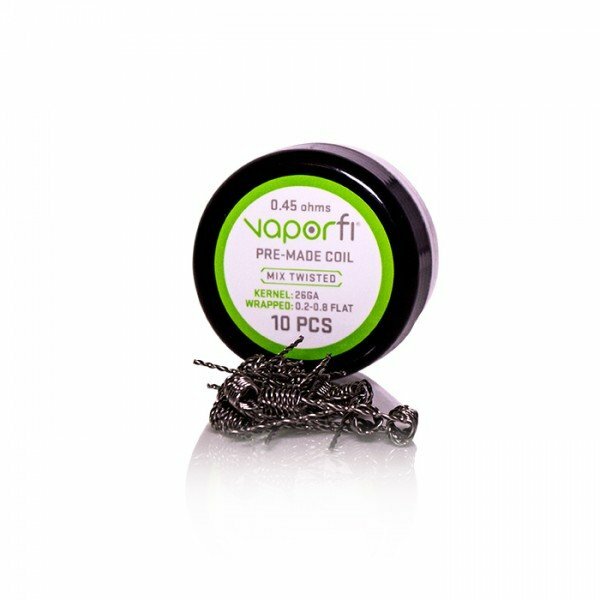 Then take on the challenge of wrapping new coils and creating your own e-juice to achieve the ultimate vape. What’s the Best Box Mod for Cloud Chasing?